PODGORICA (Montenegro), April 15 (SeeNews) - Montenegro's Deposit Protection Fund (FZD) has picked four banks to pay the guaranteed deposits to the eligible customers of insolvent Atlas Banka [MNG:ATBA], it said. The four banks are Societe Generale Montenegro, Hipotekarna banka, NLB banka Podgorica and Crnogorska Komercijalna Banka, the FZD said in a statement on Friday. "Depositors and the public will be notified in a timely manner about the date of commencement of the payment of guaranteed deposits, the address and working time of the payment locations," FZD said. Earlier this month, Montenegro's central bank launched insolvency proceedings against Atlas Bank after a public call for the recapitalisation of the lender drew no bids. 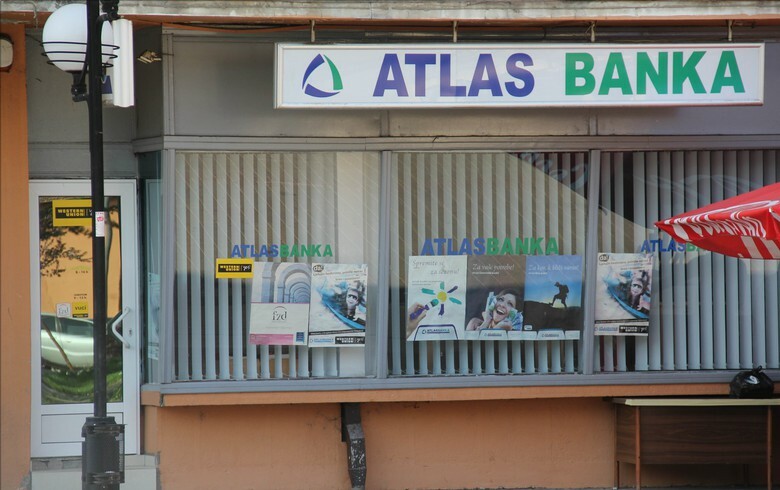 The bank's interim administrator, Tanja Teric, said no investors had subscribed for any of the 88,710 new ordinary shares of Atlas Banka under the public call for recapitalisation until the expiry of the deadline set on March 29. On March 11, the interim administrator launched a public call for a 22 million euro ($24.9 million) recapitalisation, inviting investors who are not existing shareholders of Atlas Banka to subscribe for shares from the new issue. Montenegro's central bank placed Atlas Banka and Invest Banka [MNG:IBMN] under its temporary administration in December due to their poor financial condition, after an audit showed that the capital of the two lenders did not meet the minimum risk requirements.